I have sold a property at 403A 45595 TAMIHI WAY in Sardis. Located in the heart of Garrison Crossing. This gorgeous, upscale condo has 2-bedroom, 2-bathroom w/ flex room. Features include 12' ceiling in the living-room, crown moulding, tile & vinyl plank flooring, gas fireplace, S.S kitchen appliances, Quartz counters in the kitchen and the top floor comes with built-in A/C. Enjoy a BBQ on the West facing patio which over looks Garrison Village. You're just a short stroll to shopping, restaurants, swimming, and the Rotary trail for your outdoor pleasure. Make this home your next home. Call today to view. 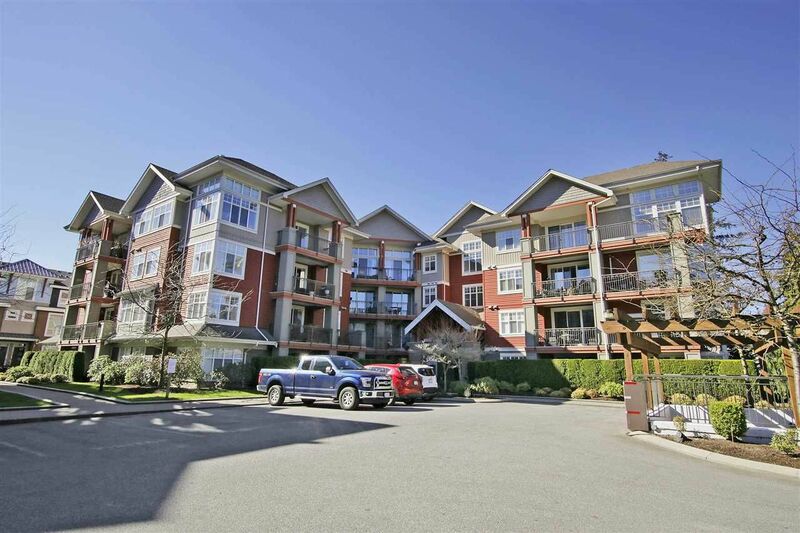 I have sold a property at 9780 CARLETON ST in Chilliwack. LITTLE MOUNTAIN SCHOOL AREA. Make sure you view this value pack 2200 square-foot 4 bedroom 2 full bath well-maintained family bi-level home. It offers a 60 x 140 fully fenced mountain view lot with RV parking and new lrg east facing deck. Would suite out nicely. Roof eight years old, furnace hot water tank and central air cond 1 year old. 2 fireplaces, 5 appliances, updated bathroom, and beautiful hardwood floors. A great home and location. I have listed a new property at 6474 REID RD in Sardis. This funky home is fully renovated and move in ready. Make this your next home, features include, 3-bedroom & 2-bathroom up and a 4th bedroom down, Large family-room, spacious kitchen w/ maple cabinets, large dinning-room, large master-bedroom w/ large WIC and beautiful ensuite. New windows throughout, central A/C, large covered back patio and a huge, 61'x176' fenced yard for the kids, pets and veggie garden. Central location, close to all levels of schools. Call us for more information or to view. I have listed a new property at 49160 BELL ACRES RD in Sardis - Chwk River Valley. Nestled in the Chilliwack River Valley, this peaceful and serene location is just steps away from World class fishing in the Chilliwack River. This basement entry home sits on .44 of an acre surrounded by trees giving you lots of privacy. The main level has 2-bdrooms and a den, a rec.room. Upstairs features the master bedroom, large living-room and dining-room with doors leading to a large (19'7"x28'6") partially covered deck to relax on. Come and check out this home and surrounding area and see for yourself just how beautiful it really is. Please visit our Open House at 75 8413 MIDTOWN WAY in Chilliwack. Welcome to Midtown, Chilliwack's newest residential community! Centrally located, close to schools, shopping, parks and 2 mins from Highway 1.The main floor offers a large open concept living, kitchen and dining room with lots of cabinetry and spacious quartz counter tops. Each unit comes standard with natural gas force air heat, natural gas tank-less hot water on demand, fenced backyards, S/S appliance packages and 11 foot ceilings and dual sink vanity in the master suite. Nestled amongst the tree lined streets with walking trails throughout the development, Midtown is the perfect place to call home. Photos are of Show home and are to show finishing. Please visit our Open House at 11 10542 BELL RD in Chilliwack. This beautiful, custom built executive Fairfield Island home boasts breathtaking southern views of mountains and open farm fields. 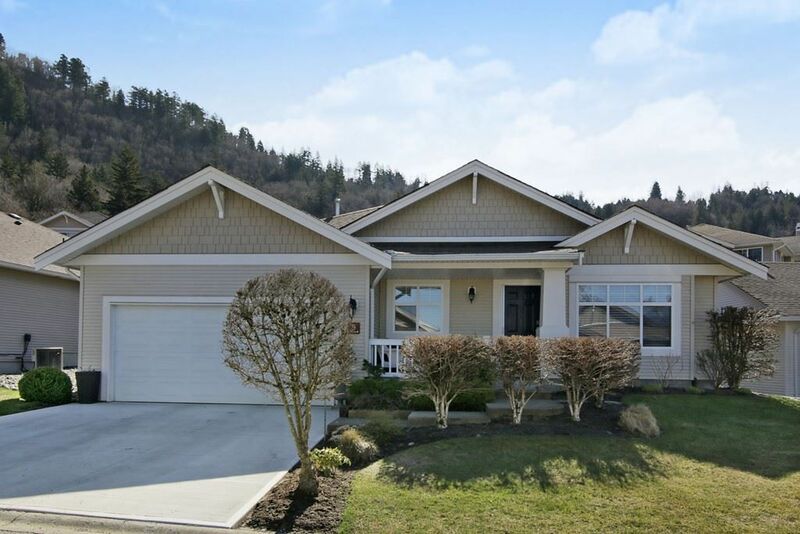 Located on a quiet cul-de-sac, yet close to all Chilliwack has to offer makes this home perfect for your family. Main floor features maple cabinets in the kitchen, w/prep sink, pantry, & stainless steel built in appliances w/a 5 burner gas range, eating area & family-room w/ French doors leading to a covered deck & a nice private yard, separate dining and living-room. 4-bdrm's up w/spacious master bdrm w/a beautiful 5pc ensuite w/soaker tub, separate shower. 6'2" crawl space under the whole house. Special offer to Buyer(s), receive a $5,000.00 early closing bonus upon Completion. Please visit our Open House at 55 45918 KNIGHT RD in Sardis. I have sold a property at 72 8413 MIDTOWN WAY in Chilliwack. Welcome to MidTown, Chilliwack's newest residential community! 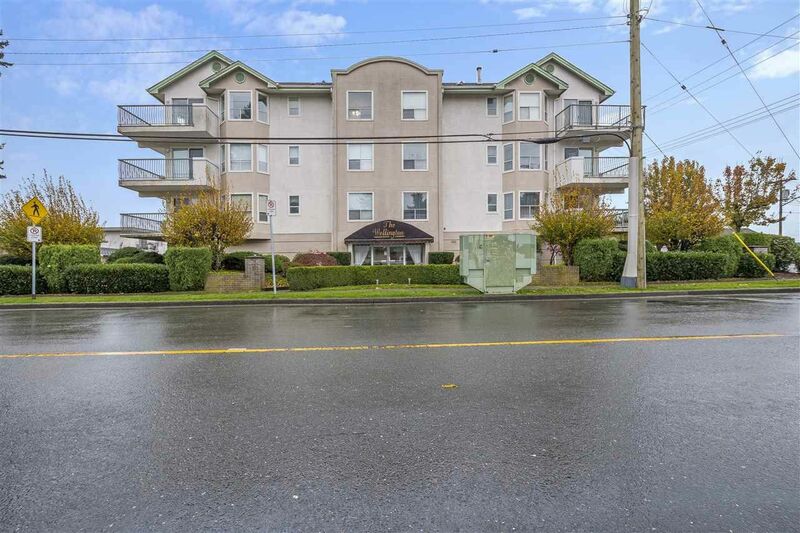 Centrally located, close 10 schools, shopping, parks and 2 min from Highway 1. This Bright and spacious END unit is READY and waiting for you to move in! The main floor offers a large open concept living, kitchen and dining room with lots of cabinetry and spacious quartz counter tops. 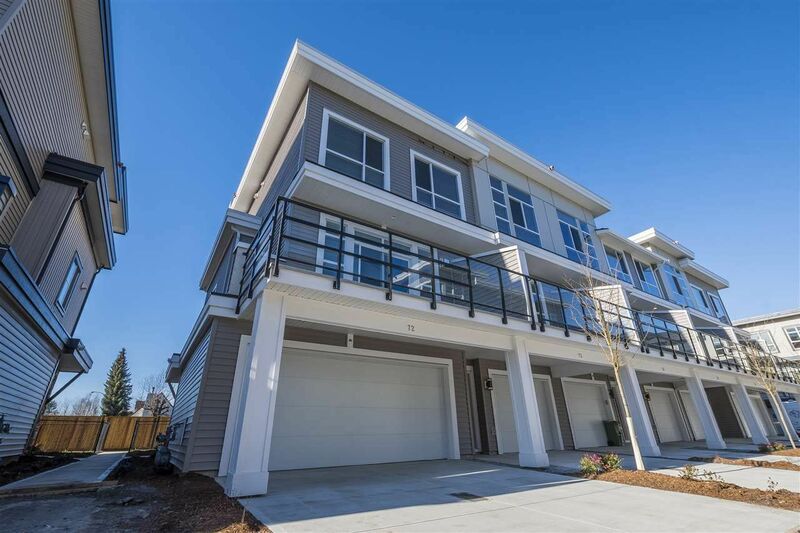 Each unit comes standard with natural gas forced air heat, natural gas tank-less hot water on demand, fenced backyards, appliance packages and 11 foot ceilings and dual sink vanity in the master suite. Unit also offers natural gas fireplace and A/C. Nestled amongst the tree lined streets with walking trails throughout the development, Midtown is the perfect place to call home! I have listed a new property at 9 5700 JINKERSON RD in Sardis. This lovely 1602 sq.ft. Rancher located at Thom Creek Ranch is absolutely immaculate. Features include, 2-bedrooms, 2-bathrooms, den, separate dinning-room & living-room, with beautiful Hunter-Douglas blinds throughout. A/C to keep you cool in the summer. Enjoy the sunshine all day on southern facing your back patio, or an evening coffee out front watching the city light come on. This complex has beautifully landscaped grounds for your enjoyment. Come check it out today, you will fall in love with this home. 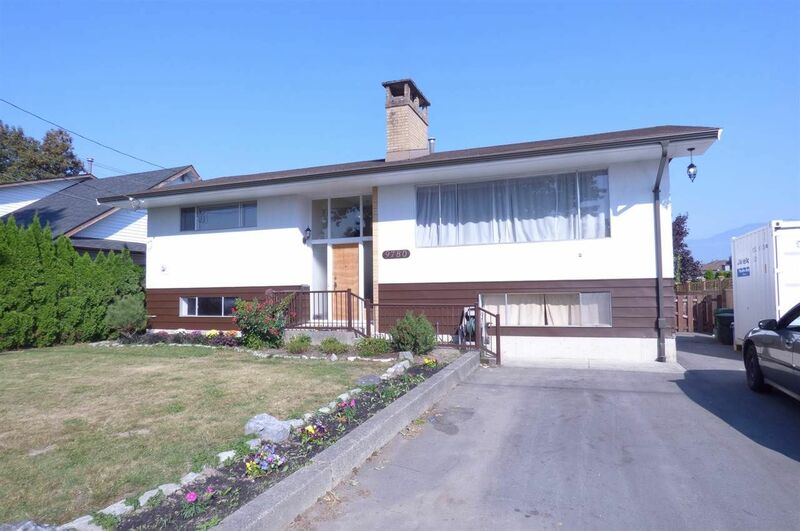 I have listed a new property at 205 45630 SPADINA AVE in Chilliwack. This spacious, bright south facing 2-bed/2-bath 1125 sq.ft. condo features 9' ceilings, A/C, electric fireplace, quartz counters, separate laundry/pantry, 4 quality kitchen S/S appliances. Exercise room, amenity room, storage lockers, lane access to secure parking. 19+ age restrictions, no rentals allowed, and pets are okay (2). 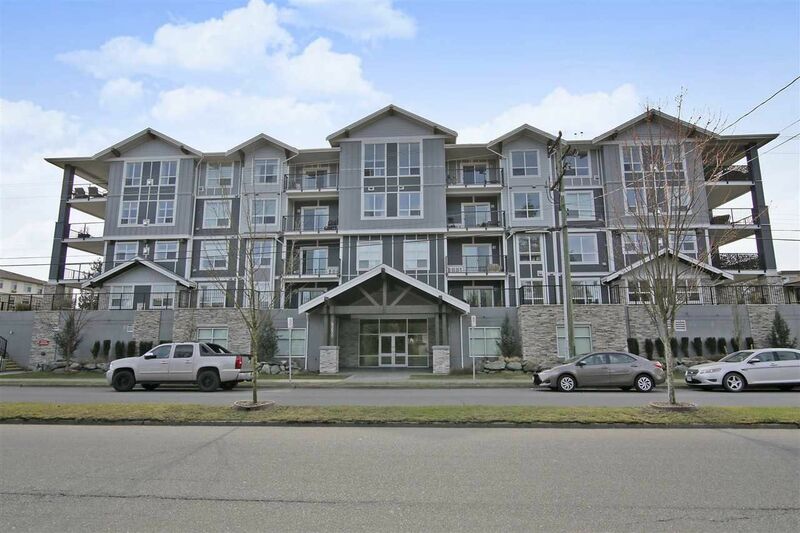 I have listed a new property at 301 9400 COOK ST in Chilliwack. Spacious and bright. This top floor corner unit has Windows Galore High ceilings two bedrooms two full baths. Natural gas fireplace hot water included in strata fees. Walking distance to shopping. Great apartment building well run. 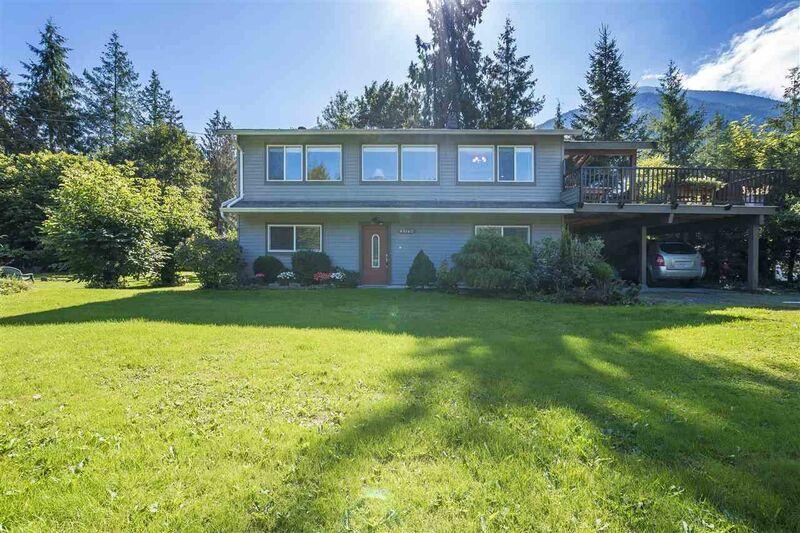 I have listed a new property at 306 46351 YALE RD in Chilliwack. Please visit our Open House at 4475 NO. 3 RD in Yarrow. Please visit our Open House at 16 7292 ELM RD in Agassiz. Here is your chance to own a 2 bedroom 2 full bathroom rancher in sought after, easy living, 45+ Maplewood Village! With over 1500sq.ft, this home has been very well maintained by the original owner since new. Large master bedroom with ensuite and walk-in closet. 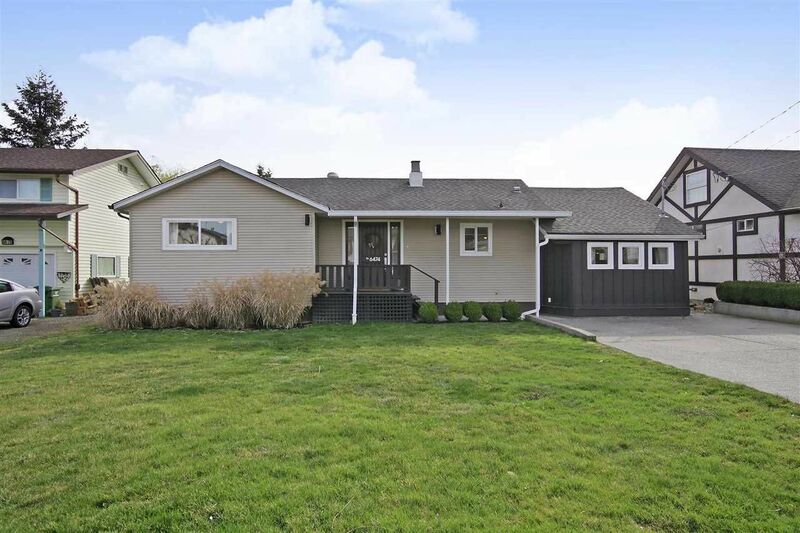 This home offers a view of Mount Cheam, open concept kitchen/family room, gas fireplace in separate living room/dining room, crown mouldings, A/C, fenced yard with covered patio, double garage plus RV parking is available! Low $75/month strata fee covers lawn care, snow removal and garbage pickup. I have listed a new property at 403A 45595 TAMIHI WAY in Sardis. I have listed a new property at 44785 MONTE VISTA DR in Sardis. Beautiful and bright 5 bedroom plus den home located in a desirable Sardis location situated on a corner lot with southern exposure and gorgeous mountain views. Large kitchen with eating nook, upper sundeck overlooking your private, fenced yard. Fully finished basement entry home features, 3 bathrooms, gas fireplace, large laundry room, wired-in security system, built-in vacuum and double car garage. Conveniently located with-in walking distance of U.F.V, hiking, biking and fishing along the Rotary trail, and all the amenities at Garrison Crossing. Close to all levels of schools. Sellers can accommodate quick closing dates.  I have listed a new property at 4475 NO. 3 RD in Yarrow. Please visit our Open House at 44826 ANGLERS BLVD in Sardis. Beautiful home located in the Rivers Edge. This near new 2 story w/basement home is loaded w/features, 9 ft ceilings, quartz counter tops soft close cabinet, quality laminate floor, built in speakers through main level as well as outside, upgraded appliance including a chefs range, layout is open and gives lots of entertaining room. The master is a dream with vaulted ceiling lots of room for a king bed, walk in closet and spa inspired ensuite with lrg soaker tub and walk in shower. The basement is ready for your dreams it is roughed in for a 3 piece bath, egress windows for a bedroom and a man cave? You are steps to the world famous Vedder River and all its stunning walking trails, UFV and Garrison. This home has it all.